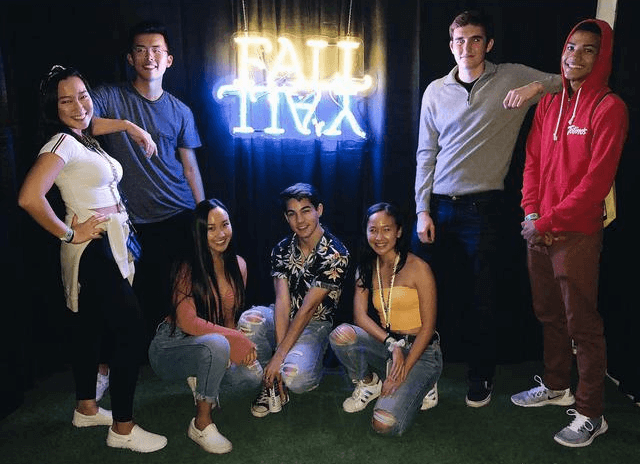 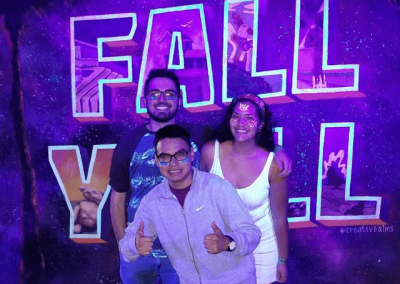 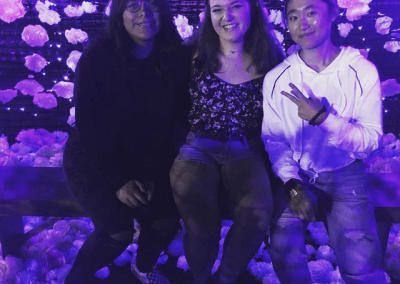 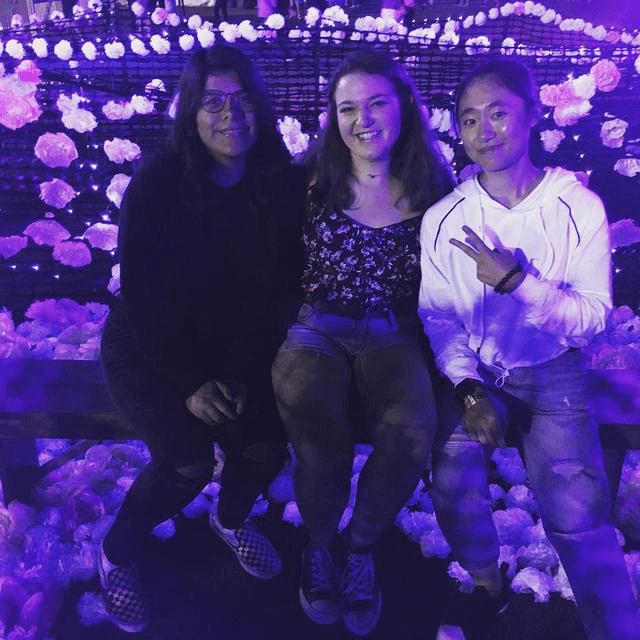 Every fall, the office of Associated Students Concerts & Events welcomes both incoming and returning students to the UC San Diego campus with our Fall Y’all Festival. 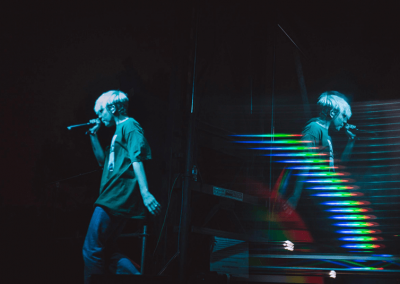 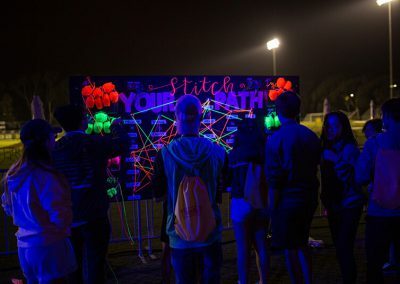 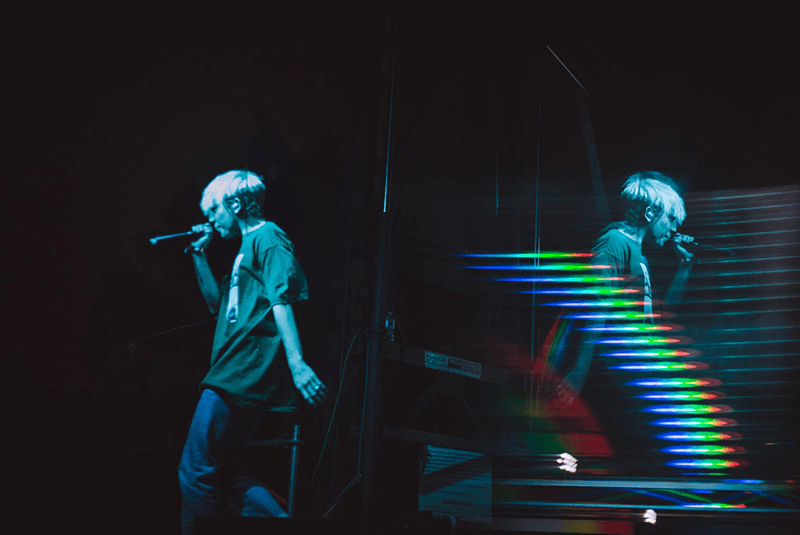 Featuring a dynamic stage with up-and-coming acts, free food from unique San Diego vendors, and other interactive elements, our festival captures the excitement of students in their first moments of the new school year. To kick off the school year with a festival that welcomes new and returning UC San Diego students. 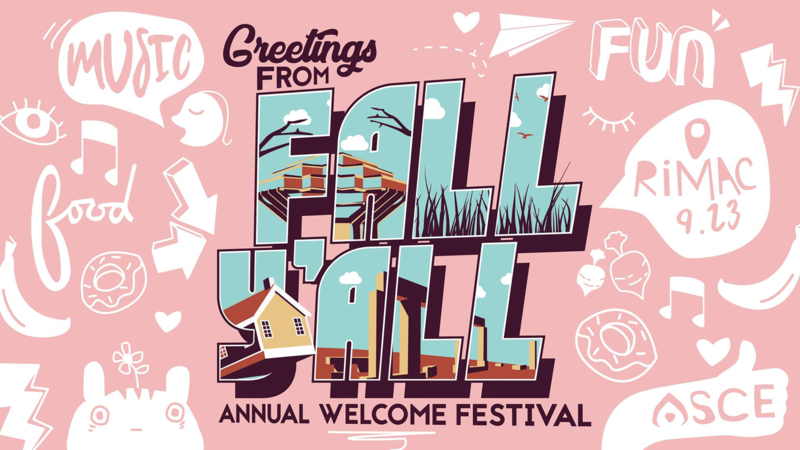 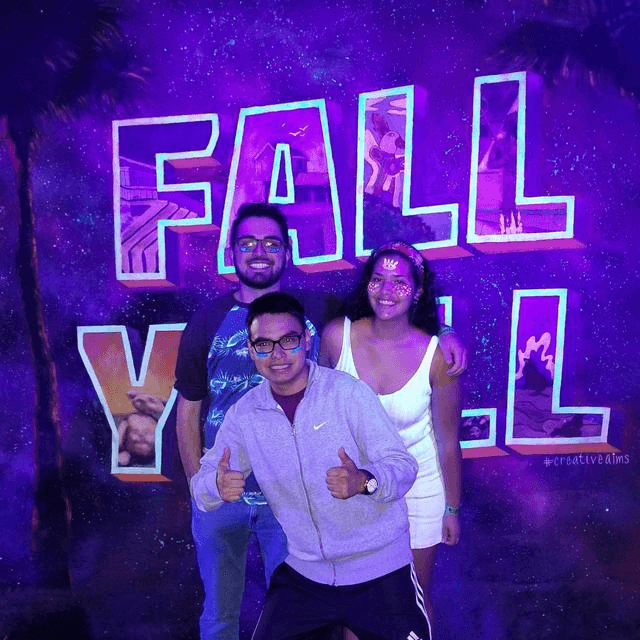 Fall Y’all creates the first opportunity for students to build personal connections with lifelong memories at this annual campus-wide tradition.